Meridian Private Client LLP is pleased to announce the arrival of a specialist contentious trusts and probate team. Mark Abrol, who joins as a partner, heads up the new team and is supported by Mark Terrar, senior associate, and Emma-Louise Green, associate. 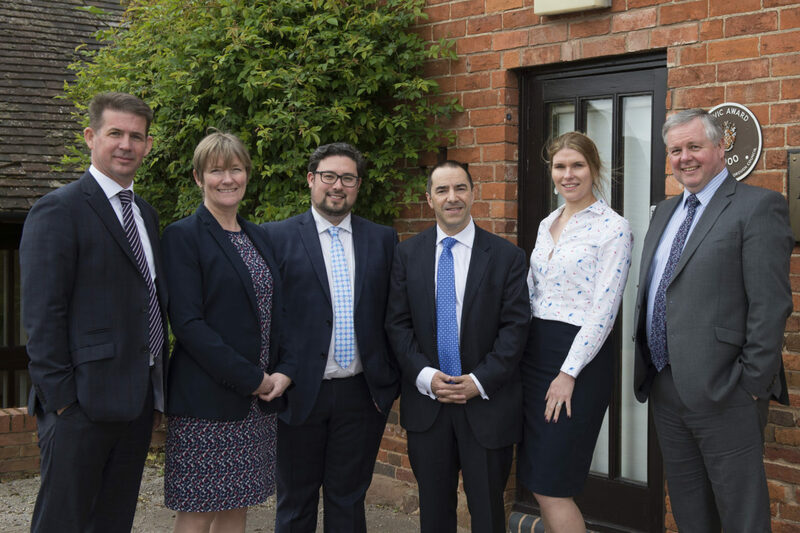 All of the team are members of the Association of Contentious Trusts and Probate Specialists (ACTAPS); the leading professional body bringing together specialists in this field of law. The team act for clients in all areas that involve a dispute relating to a deceased’s estate. This can range from challenging the validity of a Will to defending a claim pursuant to the Inheritance (Provision for Family and Dependants) Act 1975. Issues relating to mental capacity are now more prevalent as are disputes in respect of Court of Protection matters. Very often too there are disputes that affect a property, rights over it and who should be allowed to occupy. The team strive to help clients through what can often be the most difficult periods of their lives with the focus being on achieving the best result possible. It prides itself on identifying key issues at the very outset and giving friendly, pragmatic and cost effective advice.